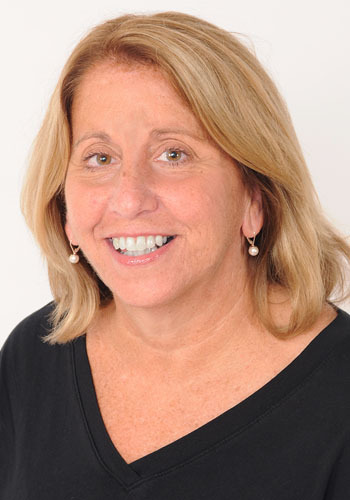 Susan Grody Ruben - Mediator & Arbitrator based in Cleveland, Ohio. If you’d like a list of available dates for Susan Ruben, please submit a request below. Susan has had an extensive national employment arbitration and mediation private practice since 1999. Before that, she was a labor and employment litigator from 1982 through 1998. In addition to her private neutral practice, she has heard and settled multiple cases for Cornell University ILR School Scheinman Institute on Conflict Resolution National Roster of Workplace Neutrals - Nuclear Regulatory Commission, U.S. Department of Labor Panel, U.S. Equal Employment Opportunity Commission Panel; Ohio Department of Education Panel, American Arbitration Association Employment Arbitration and Mediation Panels, U.S. District Court for the Northern District of Ohio Mediation Panel, Cuyahoga County (Ohio) Common Pleas Court Mediation Panel. Susan is greatly respected for her skills as a labor arbitrator, inducted to the National Academy of Arbitrators in 2008. She is listed with, and handled multiple arbitration and mediation cases for the American Arbitration Association, Federal Mediation & Conciliation Service, and the Ohio State Employment Relations Board. She is also a permanent panelist for Service Employees International Union District 1199/State of Ohio, Ohio Civil Service Employees Association/State of Ohio, Ohio State Troopers Association/State of Ohio, Fraternal Order of Police/State of Ohio, Fraternal Order of Police/City of Ashtabula, Ohio Education Association/State of Ohio, CWA/AT&T, SEIU 1199/Forum Health, Utility Workers Union of America/Dominion Hope, Utility Workers Union of America/First Energy, Ohio Association of Public School Employees/Bath Local Schools, and Ohio Department of Education. Member, Board of Governors, National Academy of Arbitrators, 2013-2016. $450/hour, with a four-hour minimum. Four-hour cancellation fee for mediations canceled within five business days of scheduled mediation. Four-hour cancellation fee for each day of scheduled arbitration canceled within thirty calendar days of scheduled hearing day.